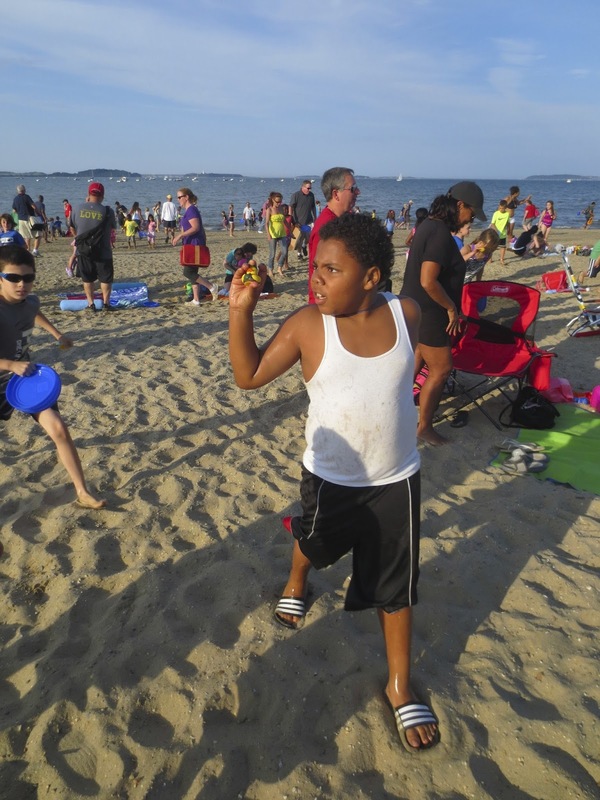 Sea, Sand & Sky: Friends of Wollaston Beach KidsFest. 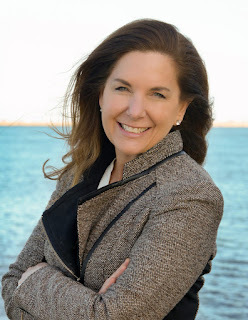 This weekend I had the privilege to head down to Wollaston Beach in Quincy to help with the annual KidsFest, hosted by the Friends of Wollaston Beach. Upon arrival the crew and I received a warm welcome from the volunteers there, in particular from Neil McCole who heads up the fantastic organization. As the event got underway families streamed onto the beach to take advantage of all the awesome stuff provided for them free of charge. Friends of Wollaston beach had organized for moonbounces, a duck hunt, sack races, hula hooping, jump roping and many other fun activities for the kids to participate in. On top of this they also brought a truckload of prizes to be handed out throughout the afternoon. Our touch tank was also a hit. Perhaps my favorite event, and the one with the best prizes, was the duck hunt. Rubber duckies were placed in the ocean and the kids were gathered at the top of the beach. At the sound of a horn the kids all rushed down into the water to grab a duck, all of which looked slightly different from one another. Some of the lucky kids who managed to grab a duck holding a football were given brand new boogie boards. Everyone else got to take home the duckies they had grabbed and were certainly privileged to get other prizes over the course of the event. Indeed, due to the generosity of the Friends of Wollaston Beach and their partners, no one went home empty handed. Coming from the water with a captured duck. Afterwards the beach-goers went on a hunt for the blue and white Jet Blue marbles, with three or four being found. Finally as the sun set the team and I helped handout mass quantities of glow in the dark gear to help fuel the kids dance party, an event furthered by the exceptional DJ skills of Neil, despite the modest opinion of his own talent behind the booth. Overall it was a fantastic event that got a lot of families out enjoying a spectacular beach. I cant imagine a better way to spend a Saturday afternoon... well, maybe besides fishing on said beach.